System Recordings News: GT 'Wheeles' - Out Today! GT 'Wheeles' - Out Today! 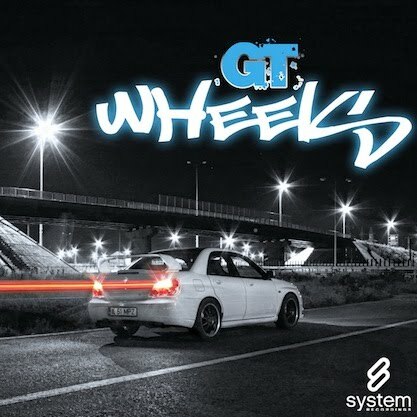 October 28, 2010 - GT rolls up with the dark-yet-funky, progressive "WHEELS", featuring the ORIGINAL MIX and CHRONO VOYAGER REMIX.